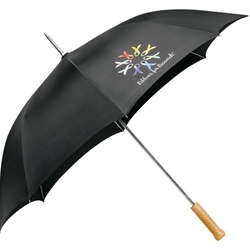 Custom Universal 48-Inch Auto Umbrella is made from multiple materials. 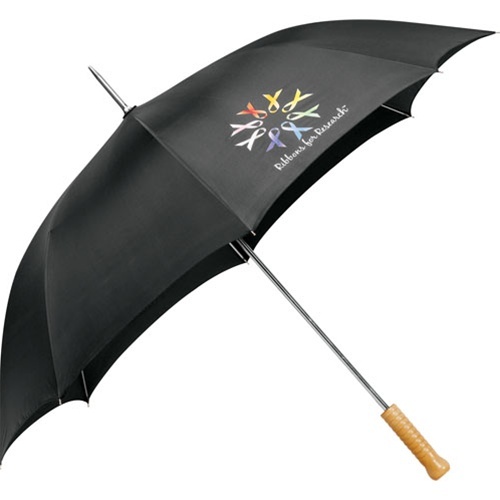 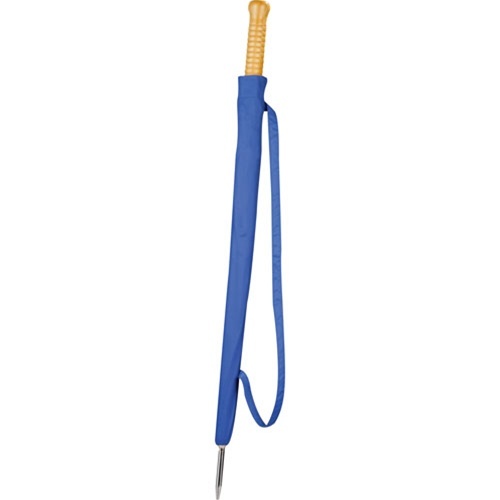 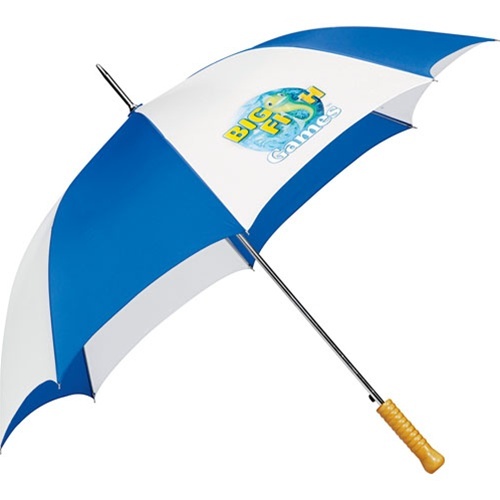 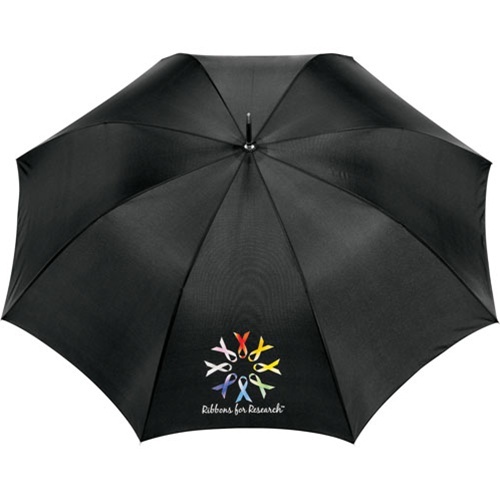 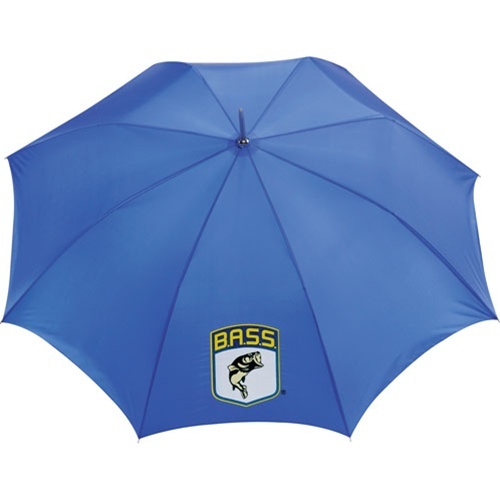 Personalized Nylon Auto Umbrella comes with Sureship® one-day turn availability. 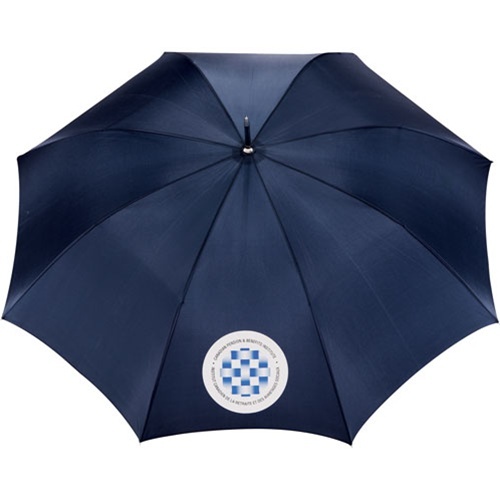 Custom Universal 48-Inch Auto Umbrella is available in 3 colors: Black, Navy, and Royal/White.